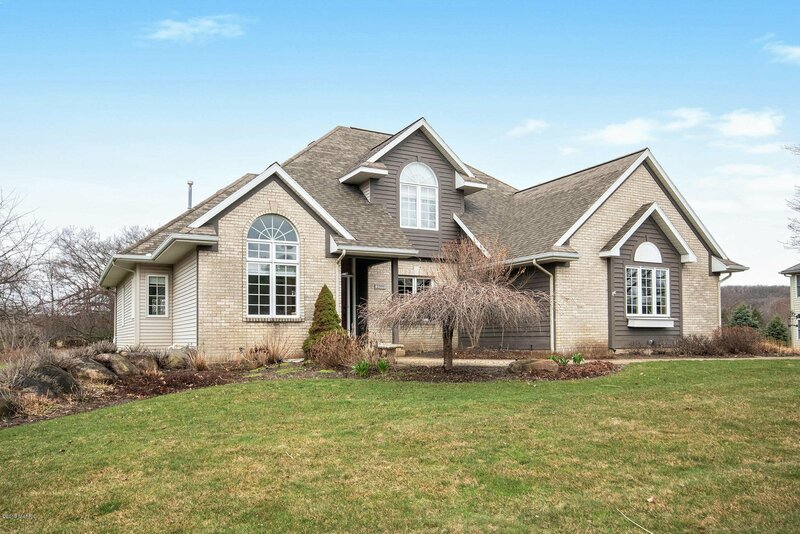 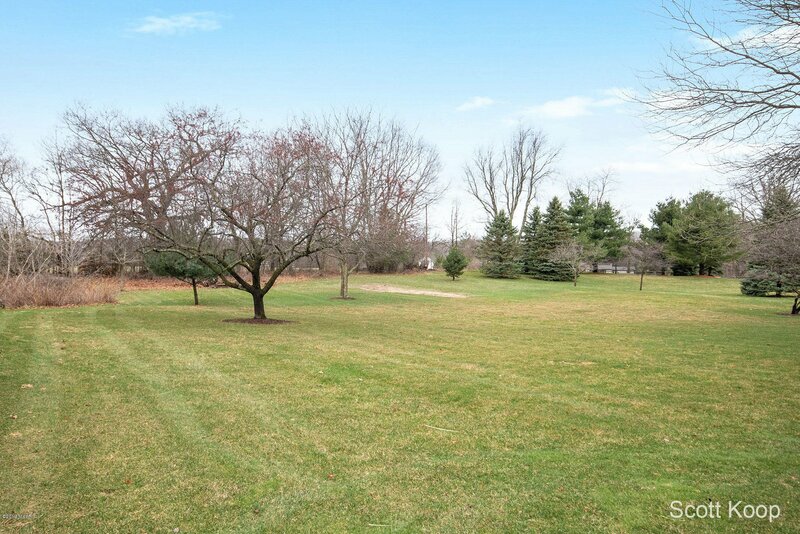 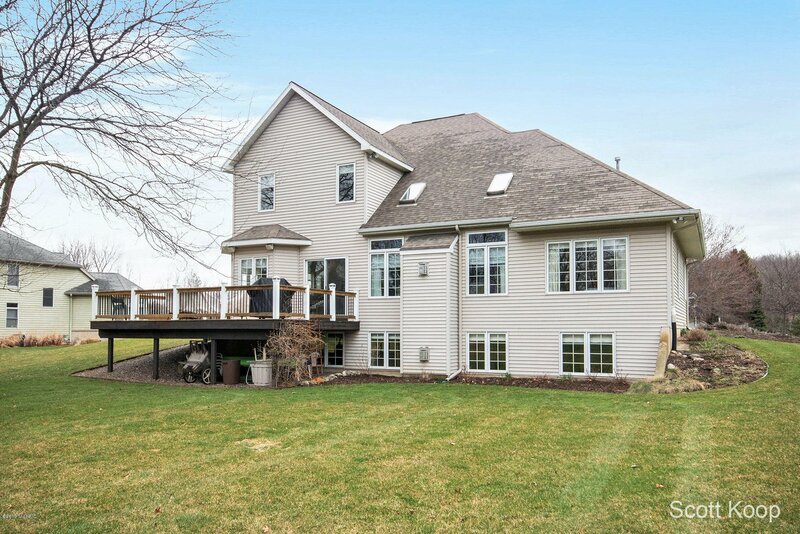 Gracious quality built home in Grand Rapids Twp on an impressive 1 acre lot. 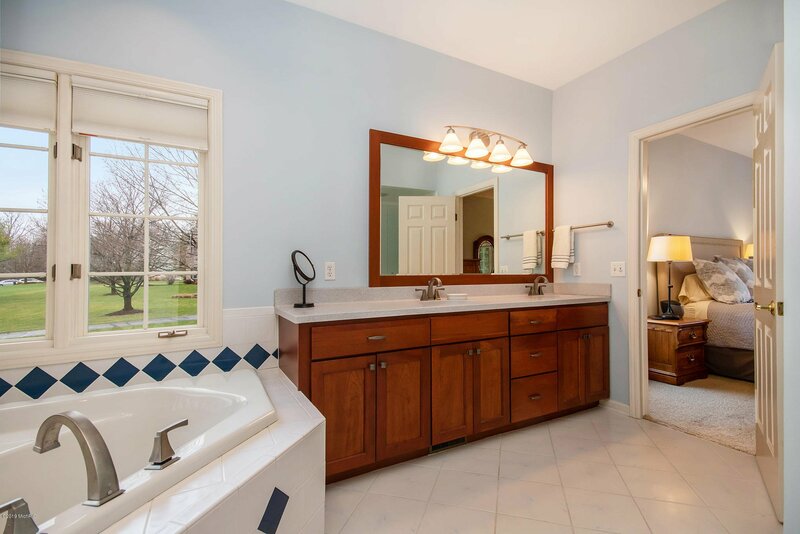 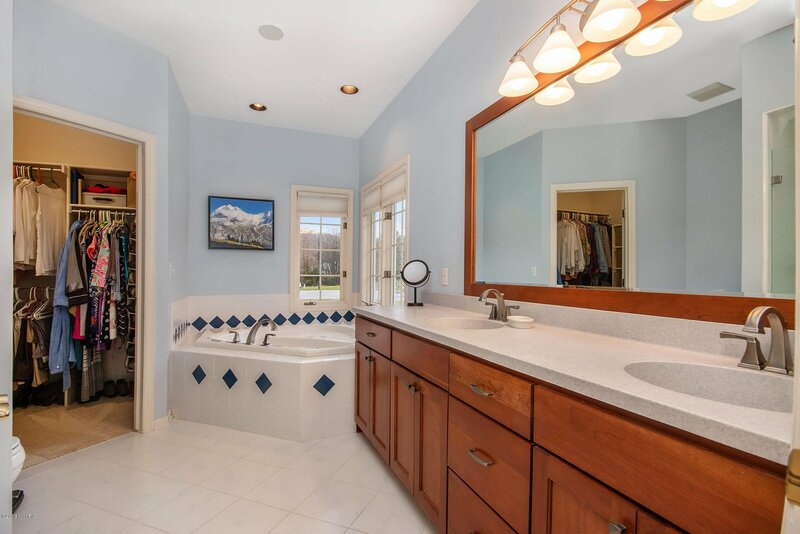 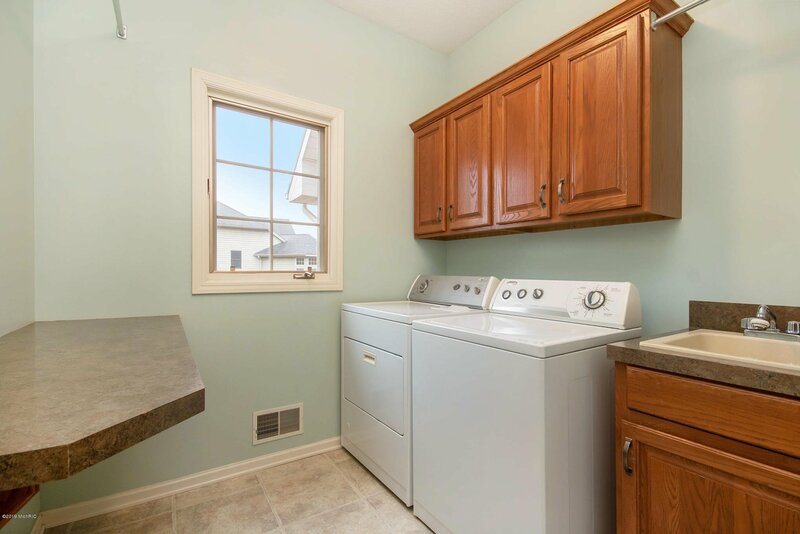 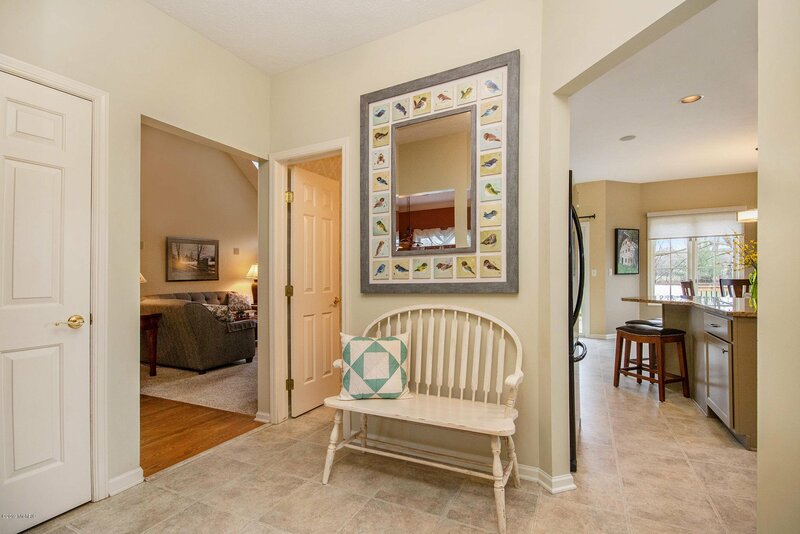 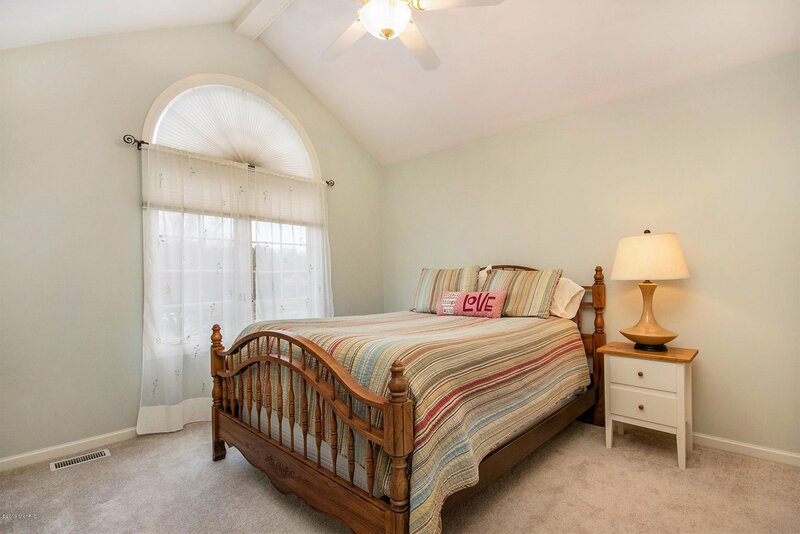 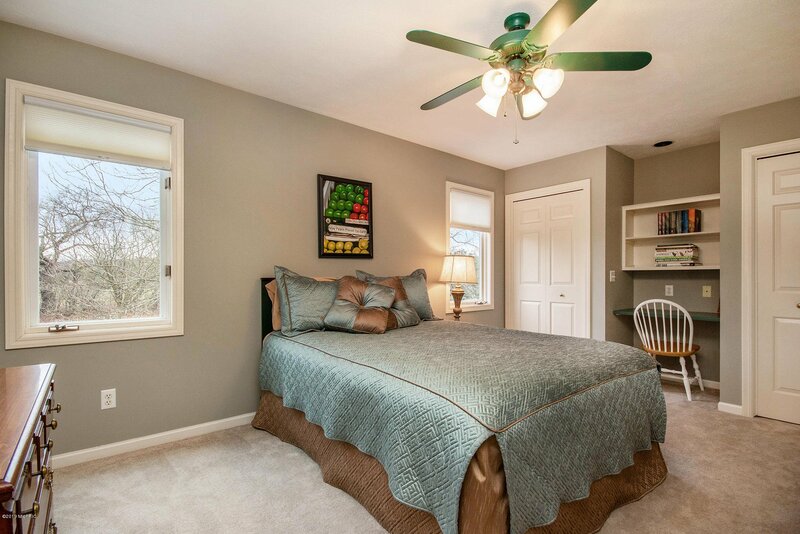 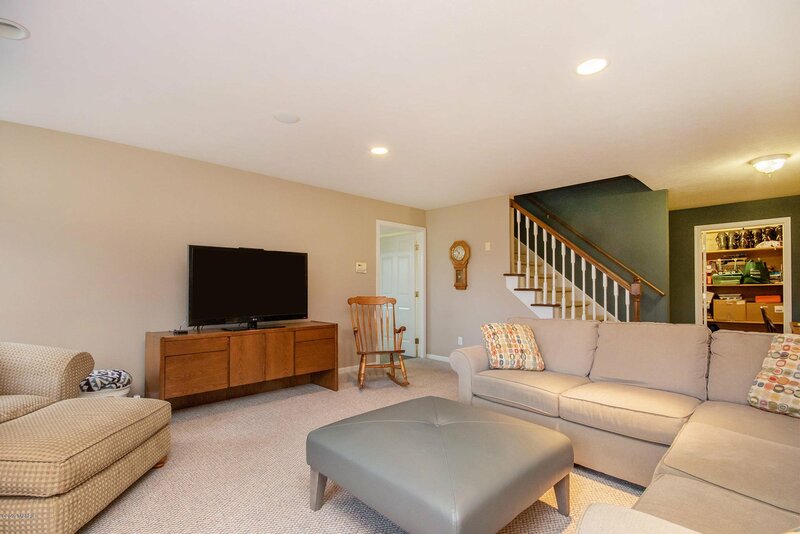 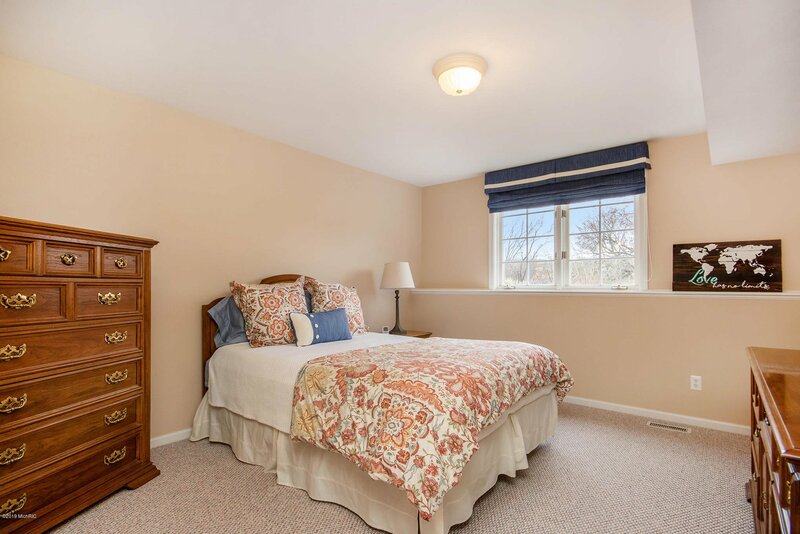 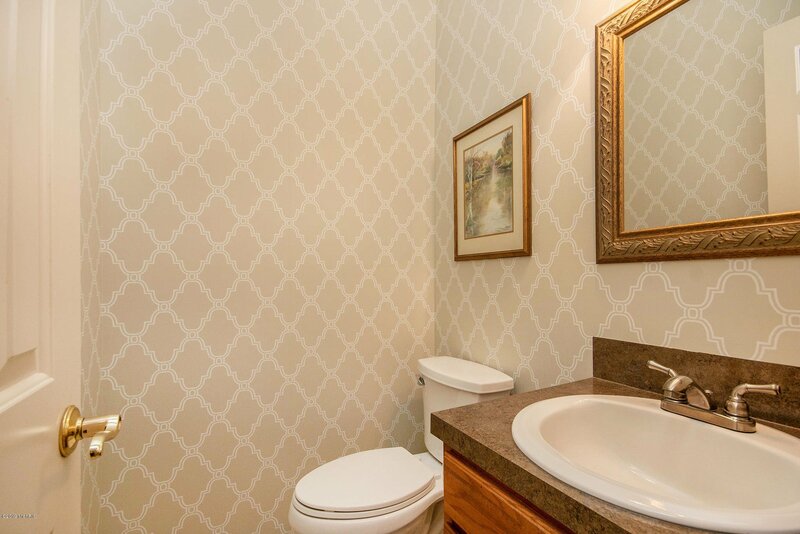 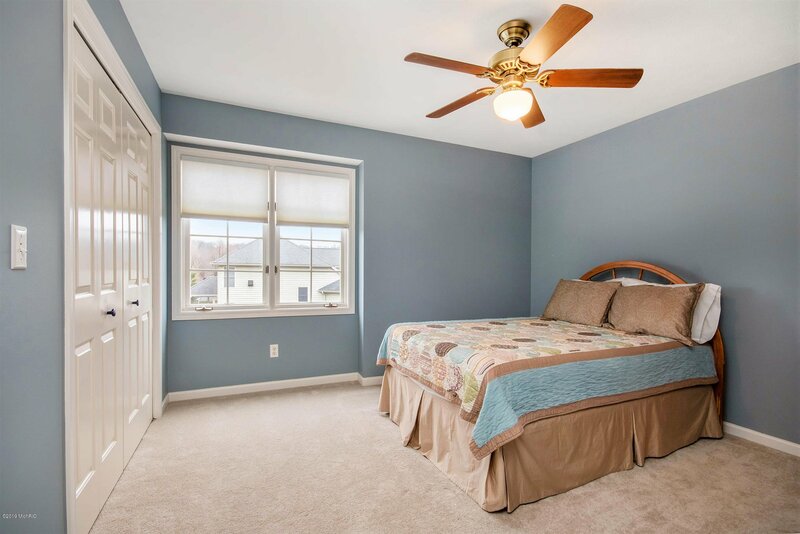 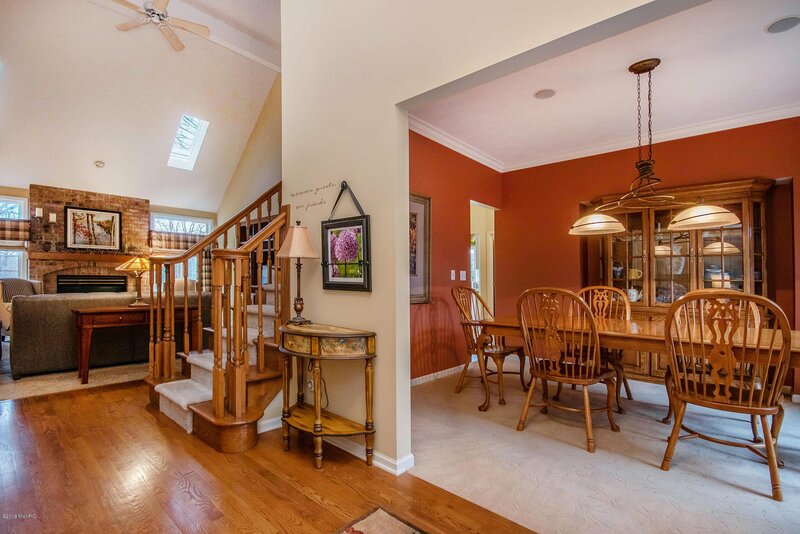 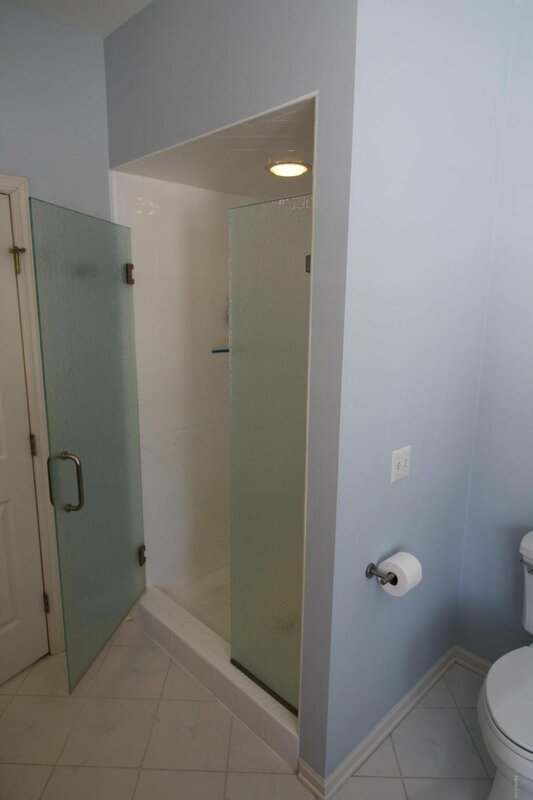 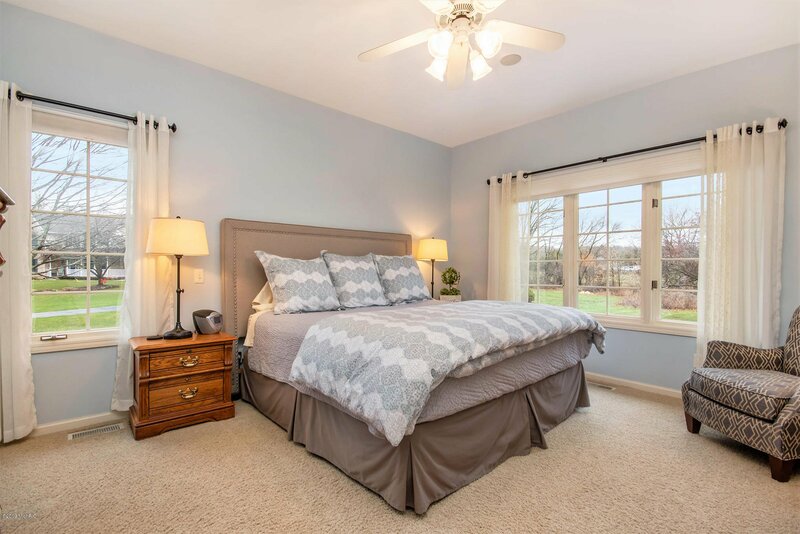 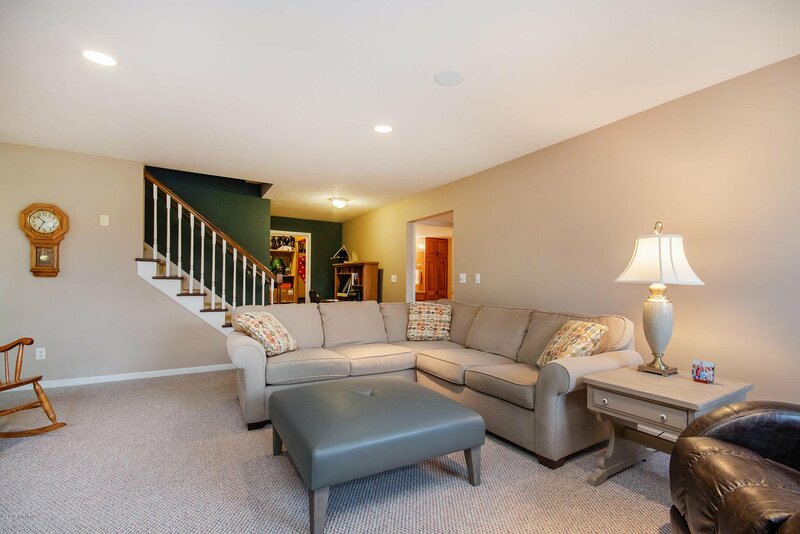 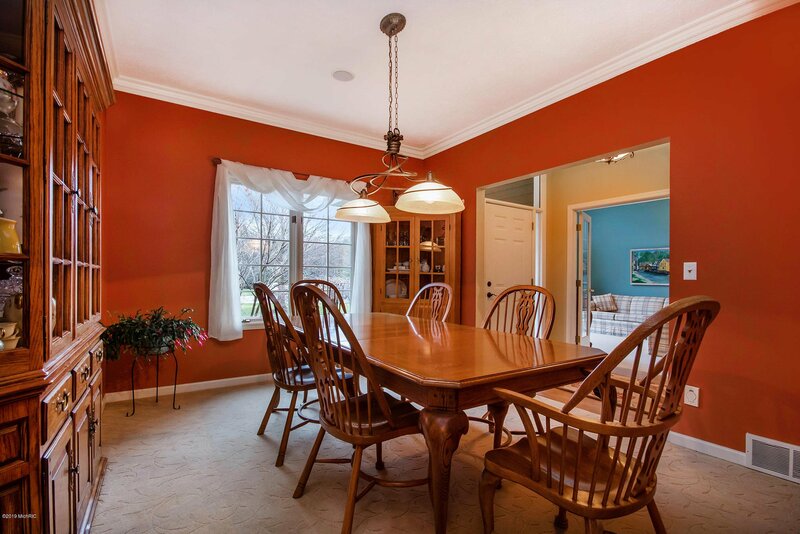 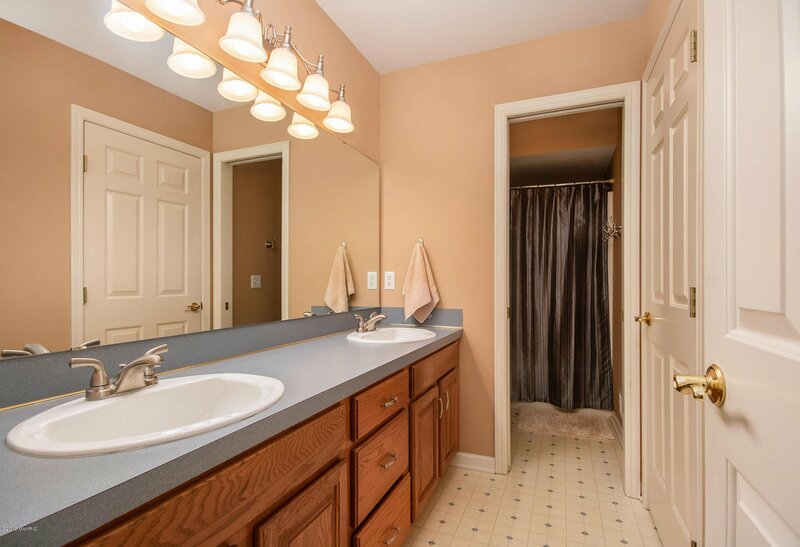 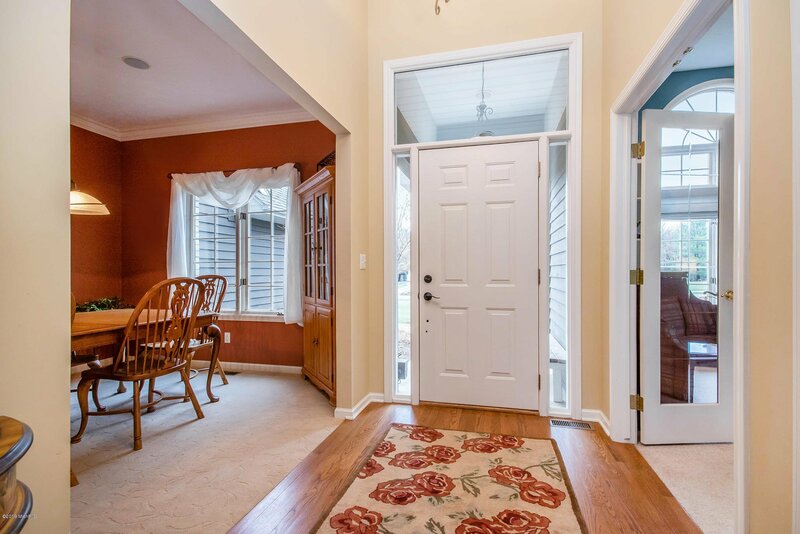 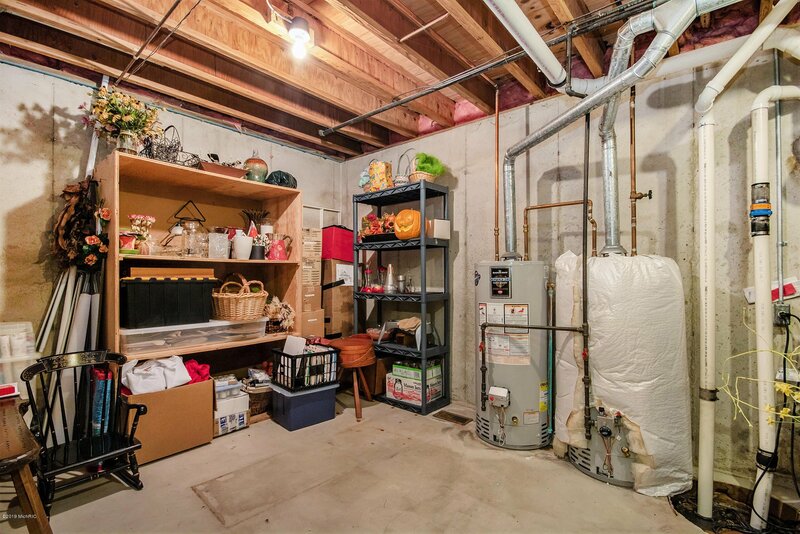 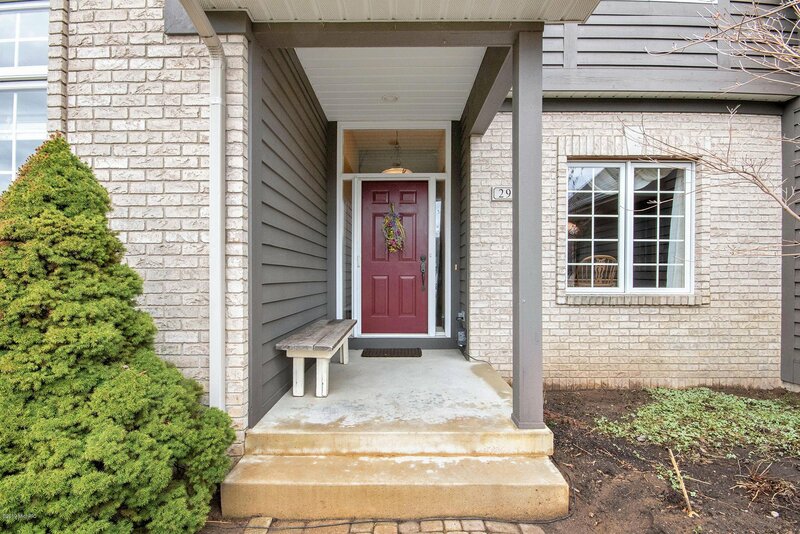 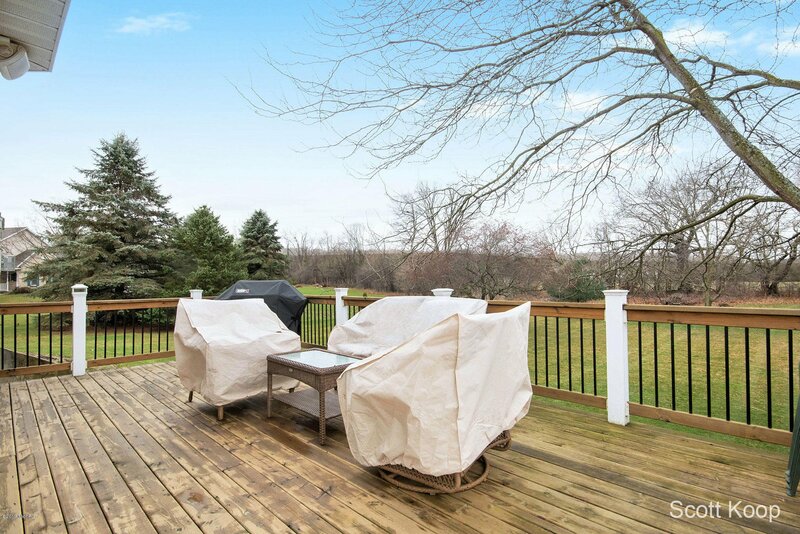 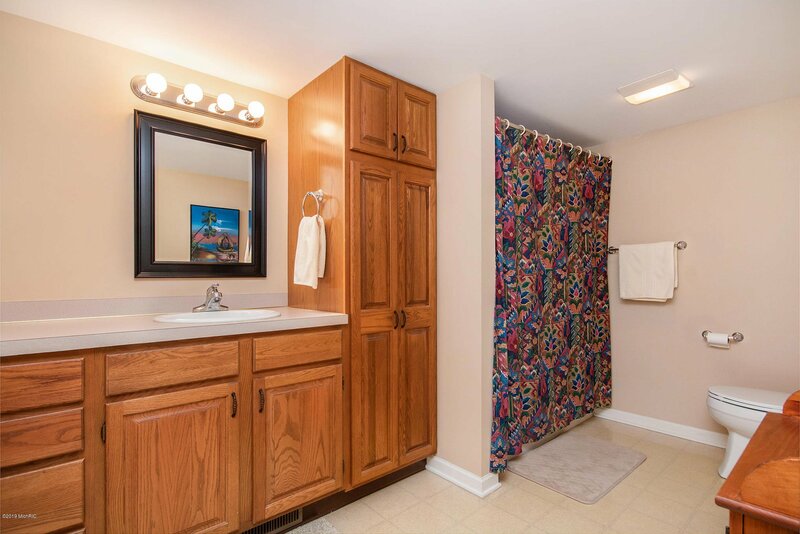 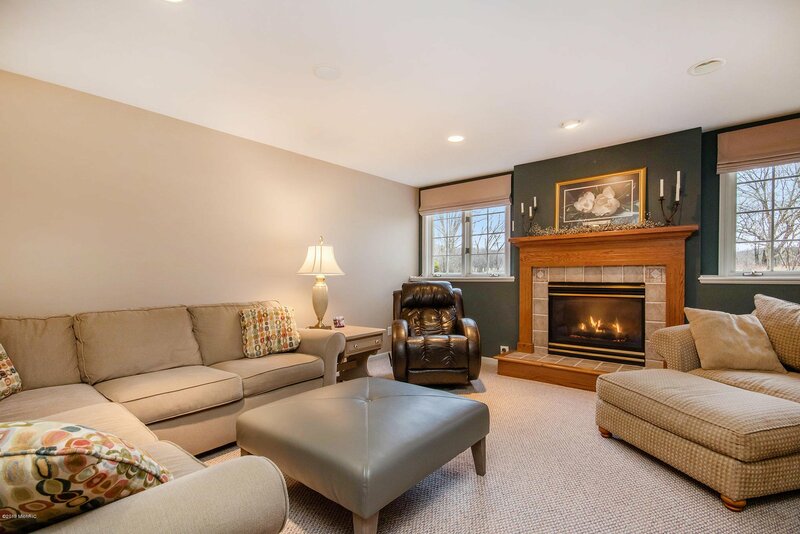 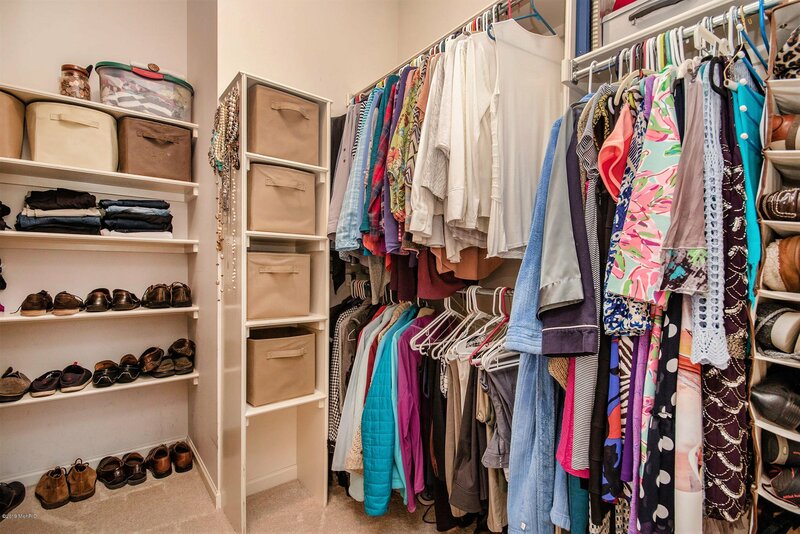 This one owner home has been carefully maintained and thoughtfully updated. 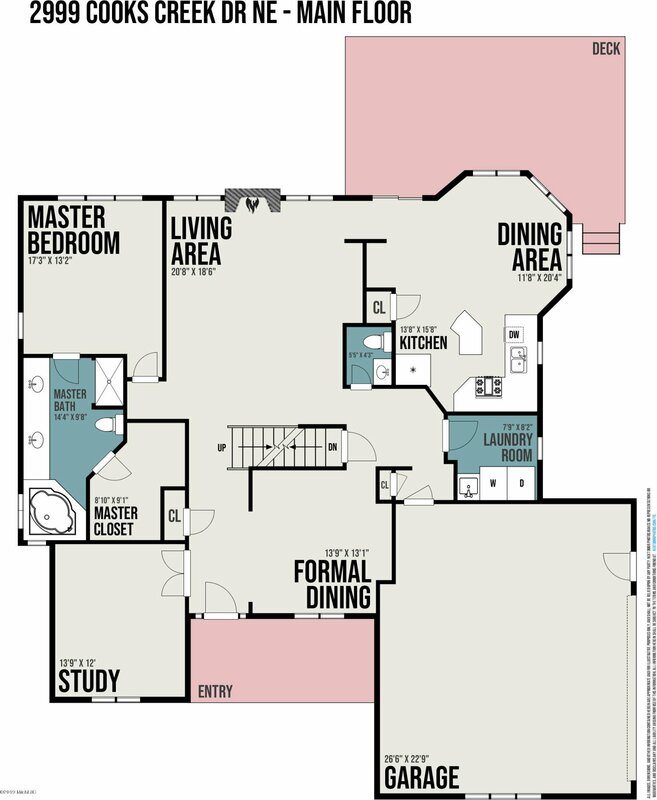 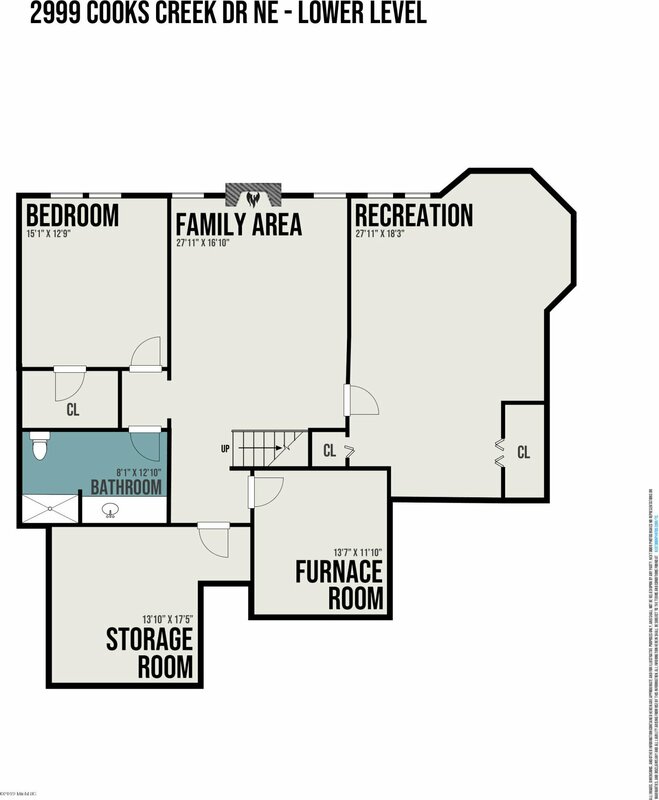 Featuring a main floor owner's suite this can be your home for generations to come! 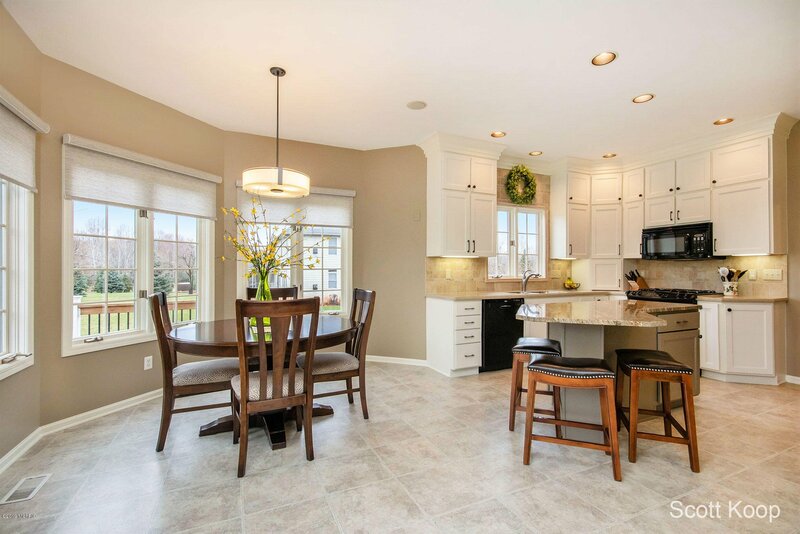 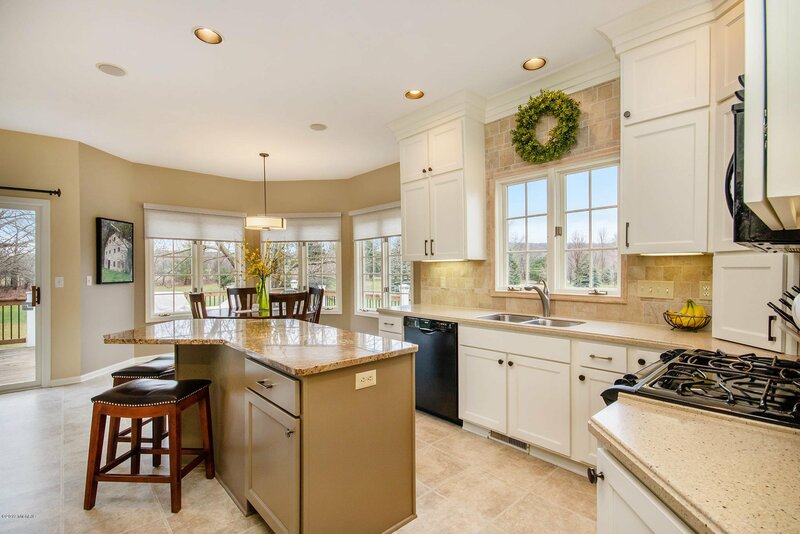 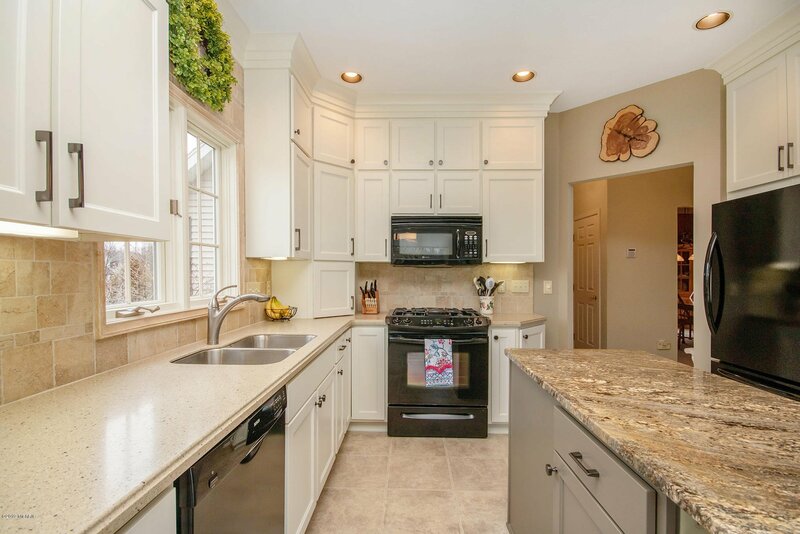 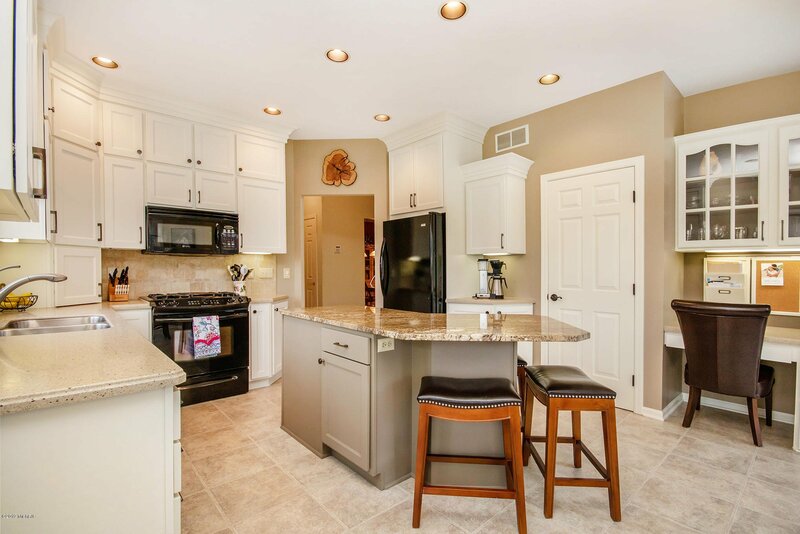 Custom kitchen with updated cabinets that reach to the ceiling and delightful light filled eating area. 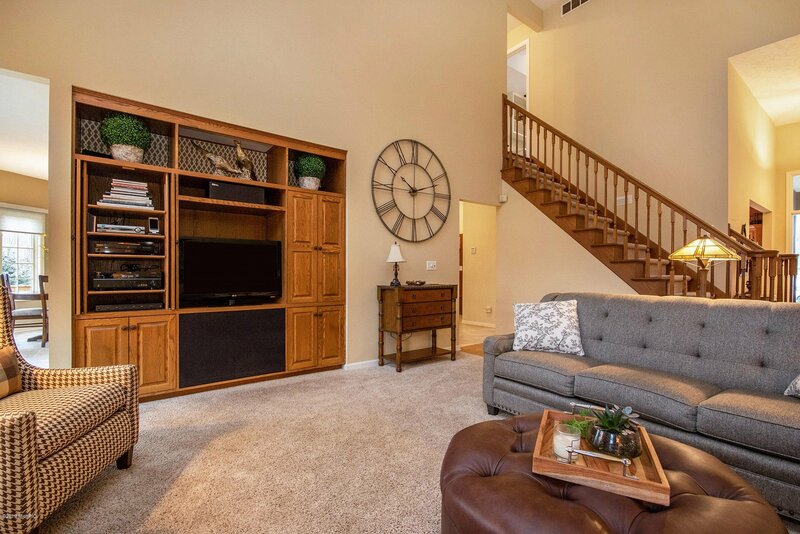 Living room with open staircase. 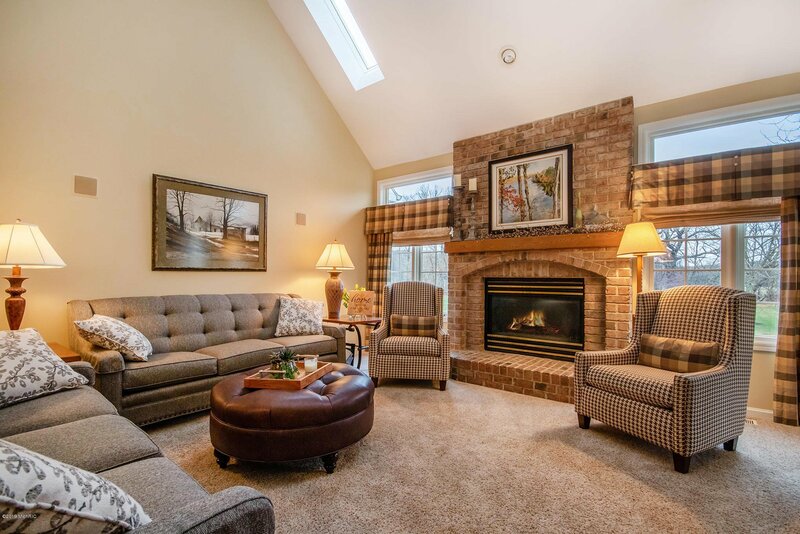 soaring ceilings and full masonry fireplace. 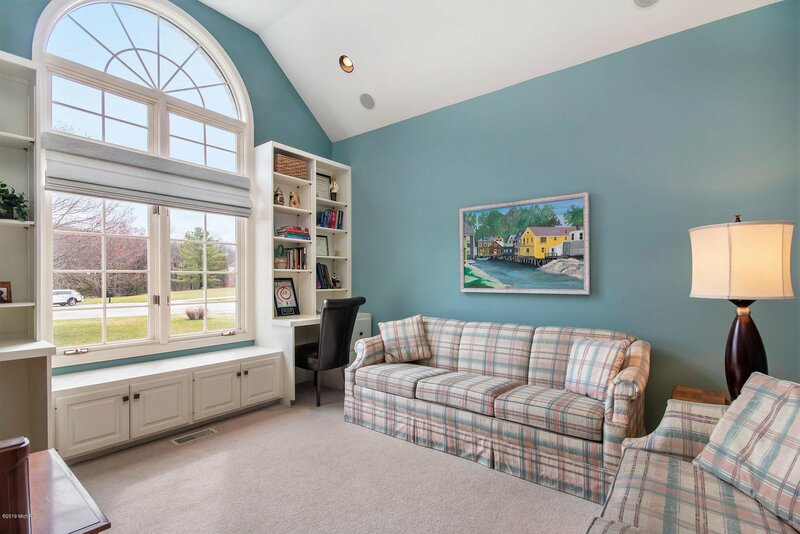 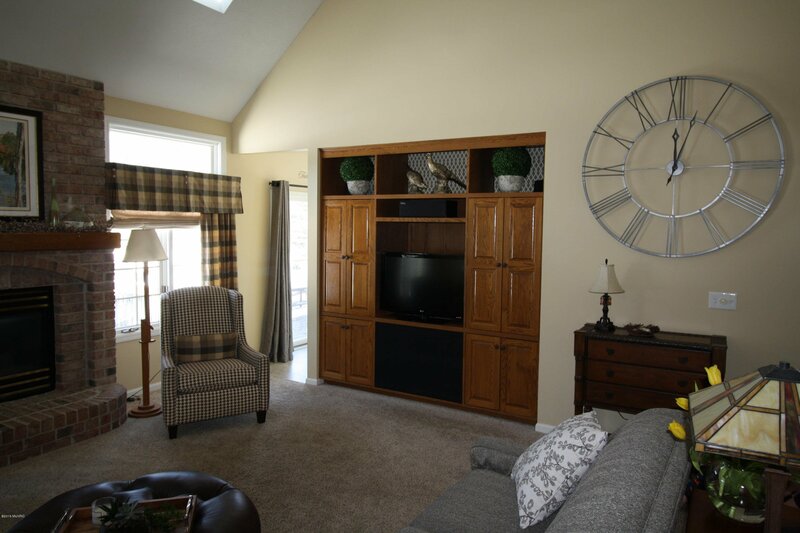 Formal dining room and den with built ins and cozy window seat. 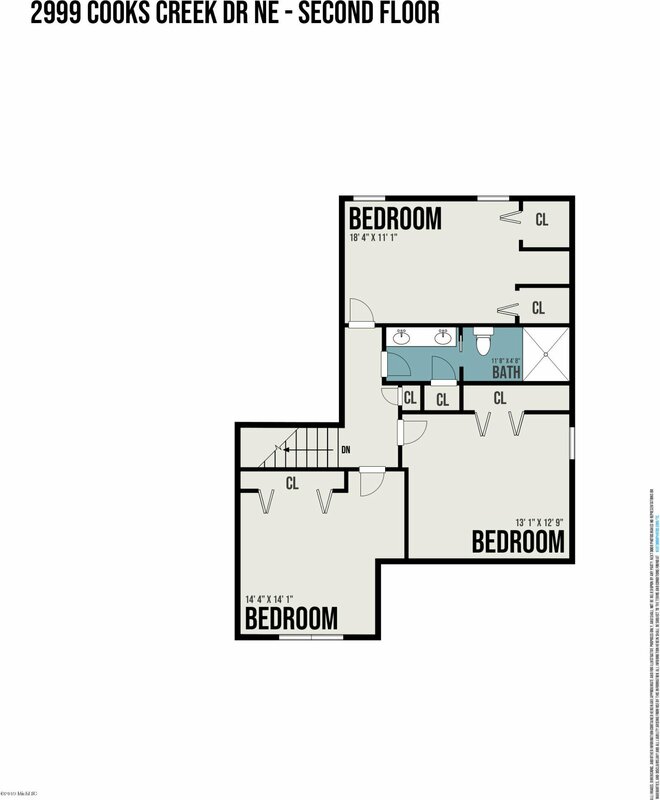 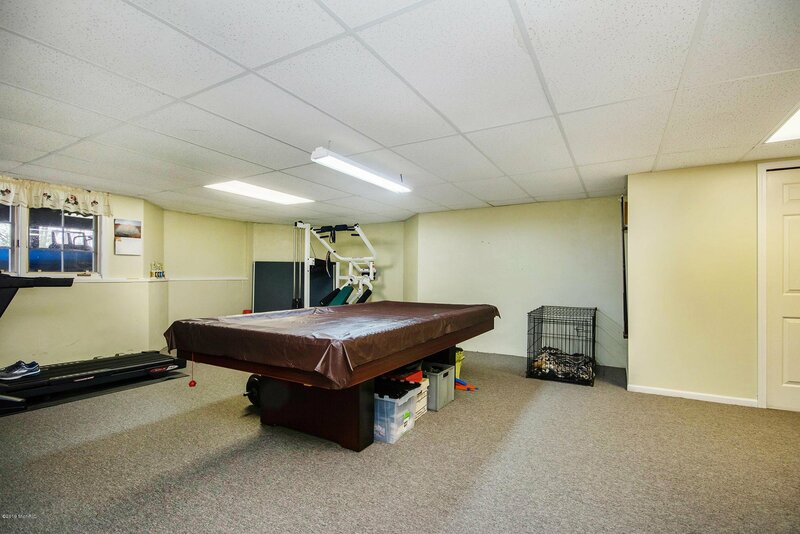 Upstairs are three bedrooms all with ample storage. 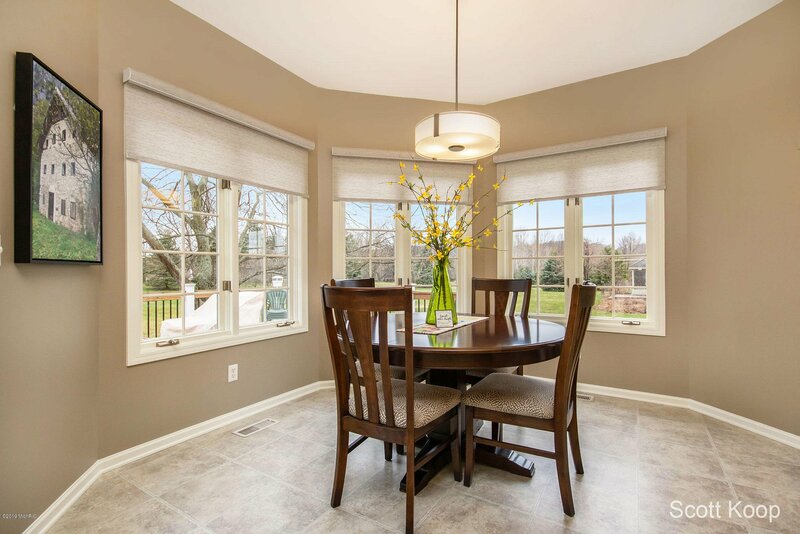 Daylight level is ideal for gatherings and guest space. 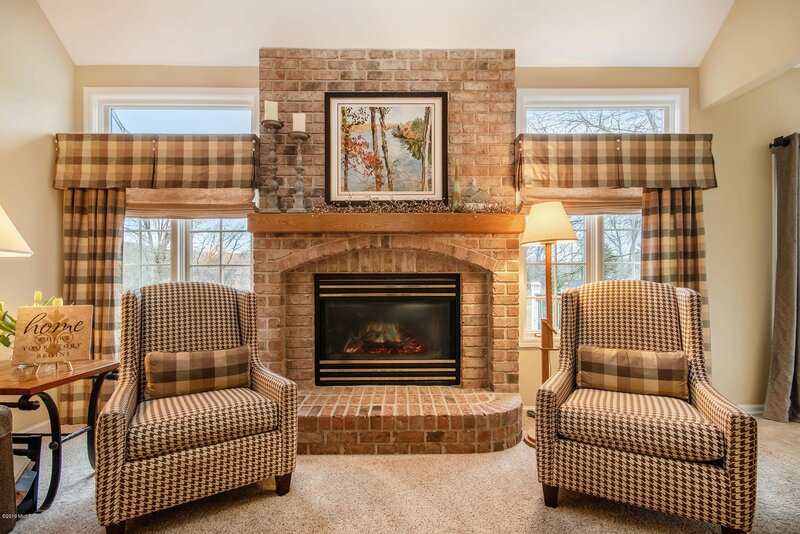 Courtesy of Scott H Koop with Greenridge Realty (EGR).